The Junior Championship Program presently comprises of more than 40 teams, both male and female ranging between the ages of 10-19 years of age. The Devils junior teams compete against associations throughout Victoria each Friday night in the Victorian Junior Basketball League (VJBL). Being involved in the VJBL means over 80 home games held at Eagle Stadium on a monthly basis, bringing visitors from all across the state into our stadium. corner stone from where the majority of NBL and WNBL players emerge from. Werribee Basketball Association’s representative sides play under the Werribee Devils banner. We have more than 40 Werribee Devils’ junior sides playing in the Melbourne United Victorian Junior Basketball League. 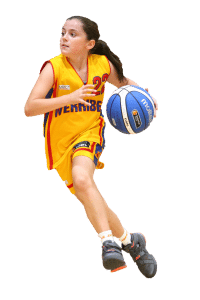 Werribee Basketball aims to have a Devils program that strongly aligns with the Basketball Victoria & Basketball Australia player development pathway, and provides opportunities for all players to play at the highest level they can achieve. The Melb Utd. Victorian Junior Basketball League incorporates competitions conducted state-wide and provides the highest level of junior competition in Victoria. Melb Utd. VJBL boasts 1248 representative teams from 54 associations across Victoria. The competition includes the U12 to U20 age groups, in a graded structure from Victorian Junior Championship League to the Regional Competition. The Victorian Junior Championship League serves as a benchmark for excellence in competition and is the premier competition for junior teams in Victoria. The VJBL has been a key pathway for many of Australia’s best players including Andrew Bogut, Penny Taylor, Andrew Gaze & Michelle Timms just to name a few. Playing Representative basketball requires attendance at two weekly practice sessions and a Friday night game. All Werribee Devils VJBL Representative Teams have coaches that are suitably qualified and experienced. Coaches work under the guidance of the Player & Coach Development Manager and the Representative Coaching Leads. Werribee Basketball encourages all players looking to take their game to the next level to attend representative tryouts. 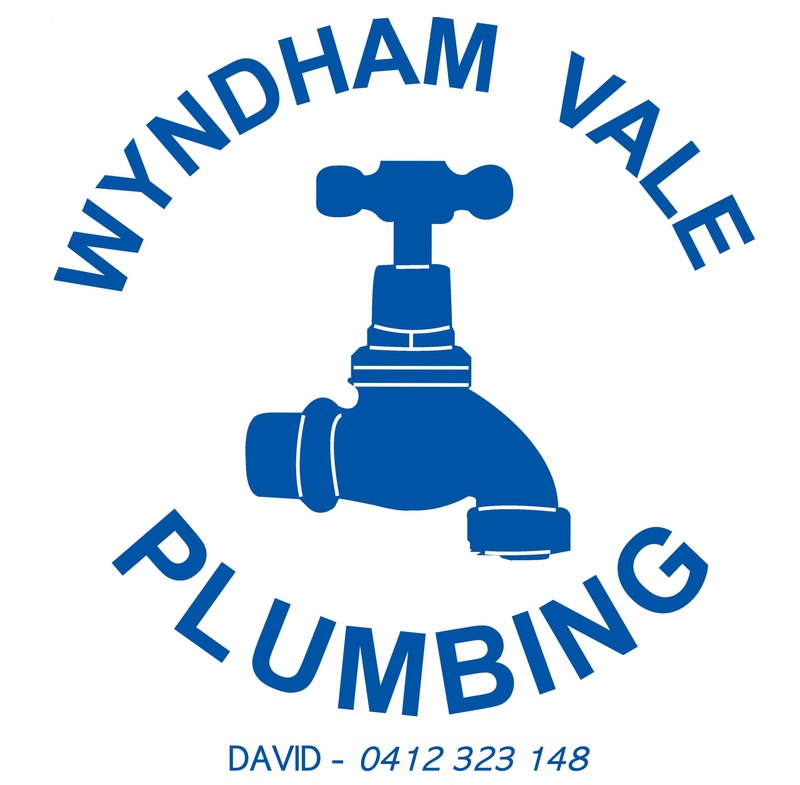 The VJBL season is underway – you can view the fixture and results here. If you have any questions about the Werribee Devils representative program you can contact our Player & Coach Development Manager, Reece Potter: reece.potter@werribeebasketball.com or (03) 9742 5440. We are excited to announce the launch of our Werribee Basketball Association Representative Team Managers Guide, which explains the responsibilities of Representative Team Managers throughout the year. For those of you who are new in the role, you should find this helpful in getting you up and running.